The Ludwig Atlas Classic hardware line is retooled totally new hardware line. 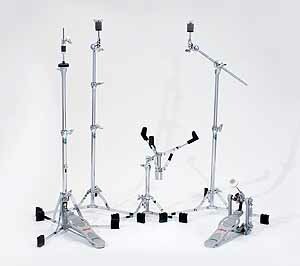 It was created for the drummer on the go who wants classic style, innovation and ultimate portability. 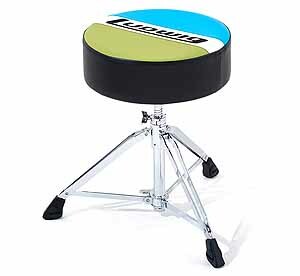 Ludwig Atlas Classic hardware features innovative patent pending Acculite Sustain feet (standard on all Atlas classic hardware), improved chrome plating and durability by design to create the most impressive versatile and functional flat-base stands available. The Acculite feet utilize a bottom chamber that actually insulates the drum from the floor creating a sonic barrier for enhanced resonance from your toms, snares and cymbals. A dual slot design allows unrestricted overlapping positioning by using alternating height settings. Each tired section is secured by a sleek wing design screw featuring the classic Keystone logo. 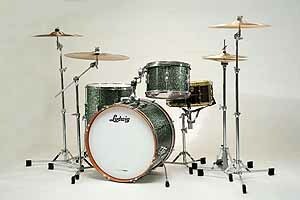 Atlas classic hardware is new for 2012 and a perfect match for Ludwig Legacy, Classic Maple and Club Date kits. We anticipate this will be the most popular Atlas line. 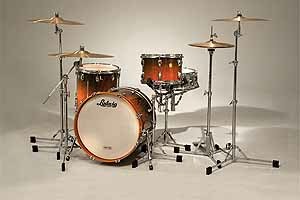 Please contact us for a best price quote on Ludwig Kit with Atlas Standard hardware. 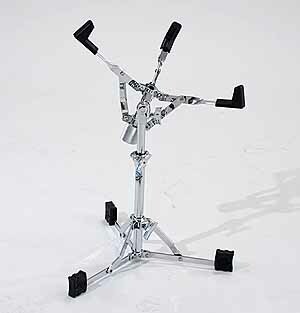 Atlas Classic Snare Stand LAC 21ss offers patent pending Acculite feet, gearl3ess infinite angle tilter and low contact basket grips to increase resonance. 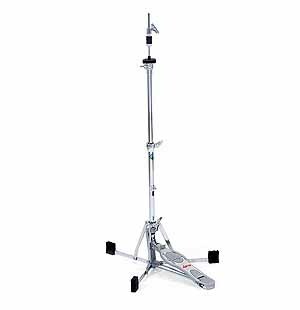 Atlas Classic Cymbal Boom Stand LAC35BCS features the Aerodyne Tilter, a gearless dual access positioning system and insulated tube joint clamps. 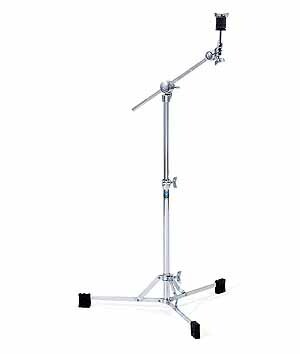 Atlas Classic Hi-Hat Stand LSC1GHH includes the patented Aerodisc bottom cymbal tilter, adjustable spring tension, insulated tube joint clamps for durable rock solid performance. 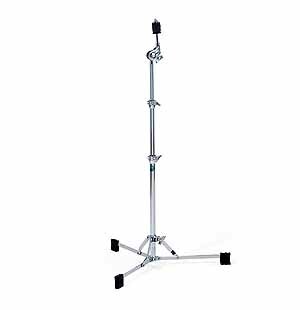 Atlas Classic Cymbal Stand LAC25CS offers a fearless dual axis positioning system, Acculite feet for improved resonance and insulated tube clamps. 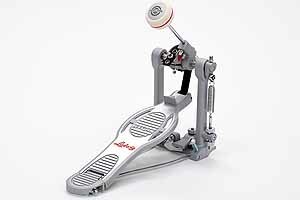 Atlas Classic Single Bass Pedal LAC14FP comes with 2 drive belts and is fully adjustable. Stainless steel drive shaft and maintenance free bronze bearings make this the ultimate light weight pedal. 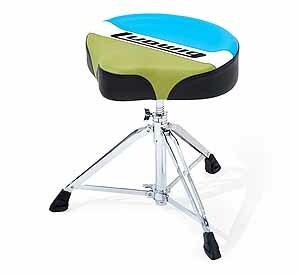 Atlas Classic Olive Drum Throne LAP49TH uses high density foam for improved comfort and classic Atlas theme blue/olive logo. Copyright 2012 - All trademarks are property of their respective owners.